Everything else that you may need. This stuff has been around since 1882 but I only found it about 15 years ago. 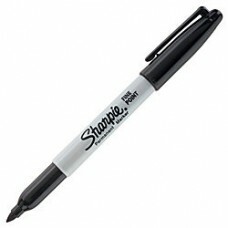 It works better ..
Black Sharpie!! who doesn't need 5 of these?.. 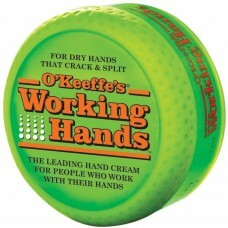 This is the best stuff I’ve ever found for my hands. Winter here always meant dry cr..
Oil resistant RTV. 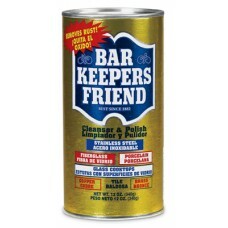 Can be applied to slightly oily surfaces and will adhere. It is the b..
Vixen Motor Coach Embroidered Patch.Free with order of $50 or more! !Just add to your cart and if you..